Two new albums to set you fare for summer. To Where The Wild Things Are. 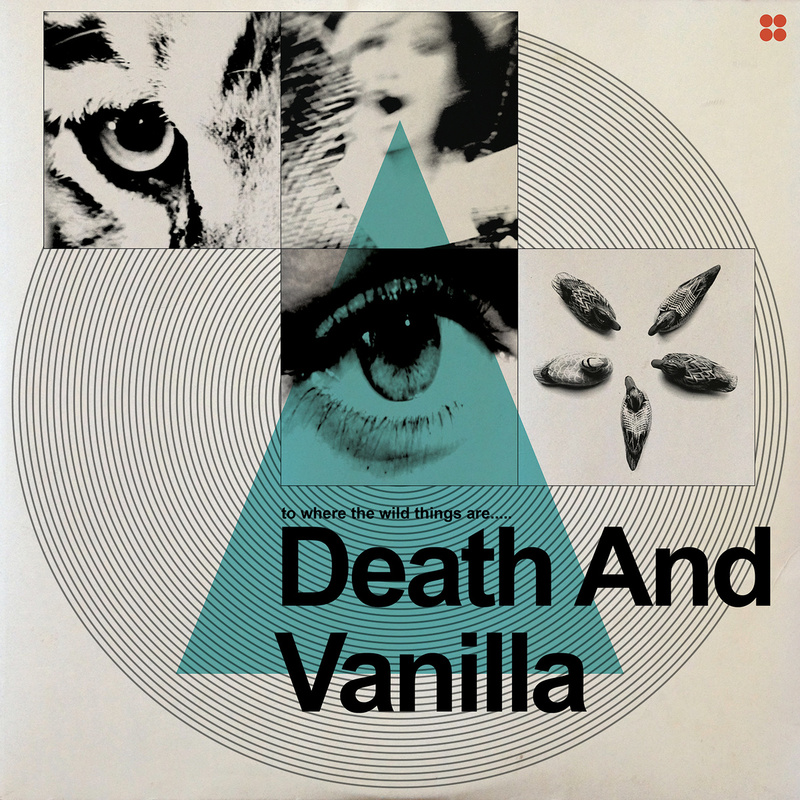 To Where The Wild Things Are is the second album from Death and Vanilla. 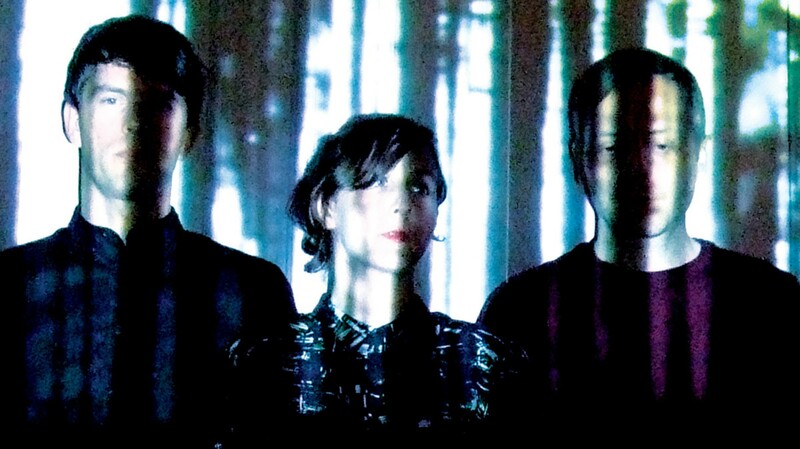 The Swedish trio continue where The White Stripes left off, applying a rigorous sonic aesthetic with the kind of intensity that only youth can produce. All the tracks were recorded gathered around a vintage mic found they claim in a flea market, and fashioned from the authentically antique sounds produced from a Moog synthesizer, Mellotron, vibraphone, organ, some sampled vintage vinyl and a harpsichord, into which an ethereal female vocal is dissolved. Think the Velvets recorded for 4AD in Berlin circa’77. The result is a grungey velvety dreamy synth pop that sounds oh so 60s and yet unmistakably now. Broadcast is the usual reference point, but you could just as easily point to Massey Star via Nancy Sinatra. Just how vintage are they? They’ve even made one of those beguilingly esoteric and enigmatic videos that only the really serious and seriously indie bands used to make. It’s for the single and stand out track on the album, California Owls. It shimmers and you can see it here. 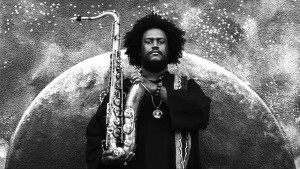 Kamasi Washington has spent as much time on the hip hop circuit as he has the jazz, supporting the likes of Snoop, Lauryn Hill, Flying Lotus and most famously, as one of the core musicians on Kendrick Lamar’s To Pimp a Butterfly. But you’re just as likely to have seen him in the company of Herbie Hancock, Kenny Burrell and Wayne Shorter and his heart is clearly in the world of jazz. So he took his core band into the studio and together they laid down some 45 tracks. Eventually, they whittled these down to a paltry 17, and the resulting triple album, The Epic comes in at a brisk 3 hours. You can’t really get away with that in pop or rock, but in jazz the extended timeframe gives that very particular form of expression the space it needs to breathe. Or at least it does when you’re as effortlessly versatile and a musically educated as Washington is. 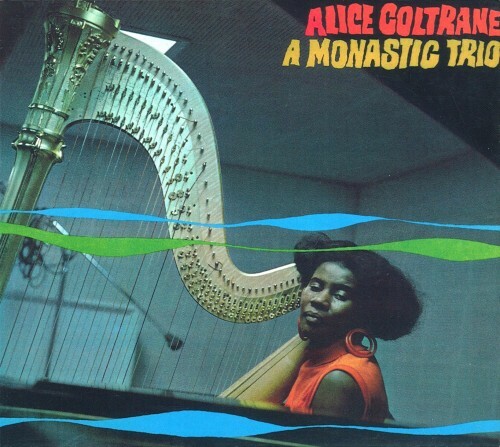 It’s released on Flylo’s Brainfeeder records, which is very much as it should be as the former is the nephew of Alice Coltrane, and more than anyone else it’s the light of John Coltrane that the album most impressively basks in. Not that this is any way a conventional throwback to sounds of the past. Rather it’s a celebration of classical jazz in its many 21st century forms. There’s fusion obviously, but also lounge, some strings, the occasional female vocal, and no end of outrageously complex syncopation. 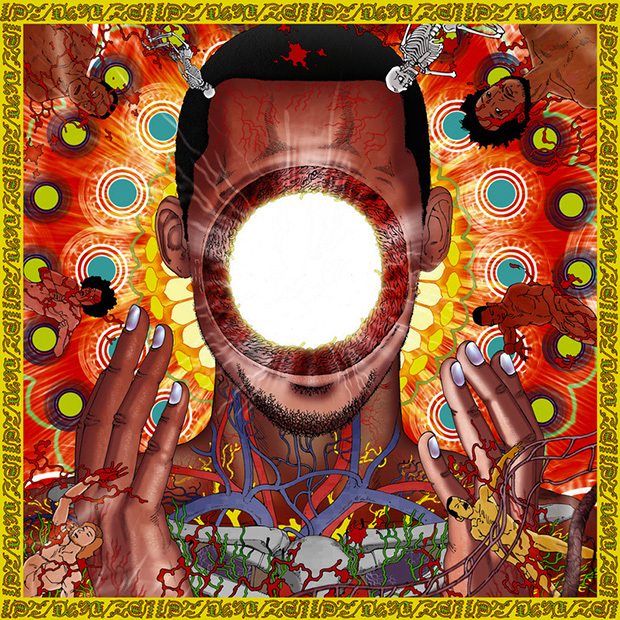 Very much in other words the same musical landscape as Flylo, whose last two albums I reviewed here and here. 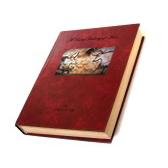 Only instead of a single album in the vein of hip hop, it’s a treble album of classical jazz. And not a singe second of it is wasted. The boys from Pitchfork gave is a 8.6 here. And you can get a taster here. 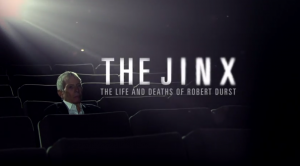 “The Jinx”, unmissable and horribly addictive. First things first, there’ll not be any spoilers here whatsoever. To deprive anyone of the constant stream of surprises and guilty pleasures this six part documentary continually serves up would be a veritable crime. If ever anyone asks you, what’s a cliff, all you need say is, episode 5, The Jinx. I had to forcibly refrain from watching all six one after the other, and to somehow constrain myself to but two episodes in a row, over three weekends. I won’t talk about any of the actual story, apart from what is revealed in the opening 15 minutes of the first episode. There, we hear of a dismembered body that was discovered off the coast of Texas, and how, almost within minutes, one Robert Durst was arrested after he was stopped blithely driving about town with a newly purchased hack saw on the back seat of the car. Not in the boot mark you. On the seat. Durst it transpires is the eldest son and heir of the Durst empire, one of the most powerful property dynasties in New York. One World Trade Center is one of numerous buildings the family have on the island of Manhattan. Neither was he a stranger to controversy. His wife had mysteriously disappeared 18 years previously, and many of her family suspect his involvement. When it got to trial, he explained that although he had indeed killed and chopped up his next door neighbour, he’d killed him accidentally, in self-defence. And that he’d only chopped him up afterwards as, well, how else do you dispose of someone you’ve accidentally killed, and whose death you could easily find yourself being wrongly blamed for? The film maker and subject; the reveal. Needless to say, the story made all the papers, not least the New York Times. Mesmerised New Yorkers watched as one of their own appeared at the centre of one of those stories that people like him would normally look down their noses at from an Olympian height. One of the people whose attention was grabbed was the film maker Andrew Jarecki, who comes from a similarly moneyed background. 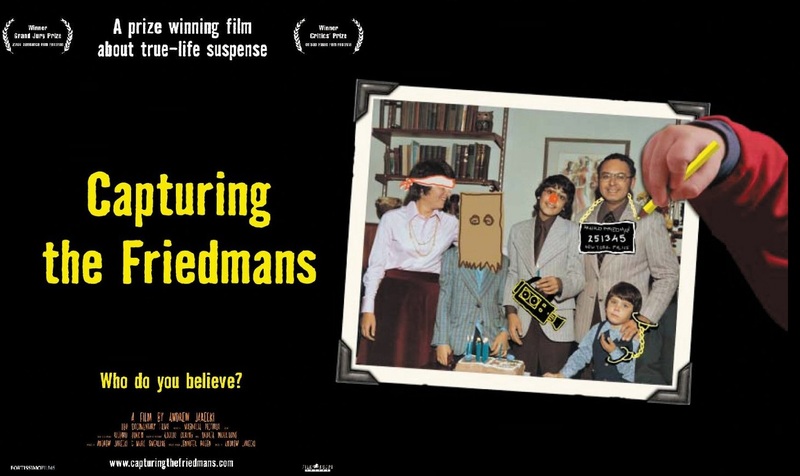 And after he had made his startling directorial debut, the brilliant Capturing the Friedmans in 2004, he decided that his next project would be a fictionalised version of Durst’s travails. But he was determined to do so from an avowedly neutral position. After all, what if he really is innocent? Unsurprisingly, the film that resulted, All Good Things was something of a damp squib. 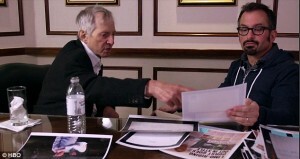 But when then he was asked on the mandatory promotional tour what reaction he would like his film to produce, he replied that he’d love to hear what Durst himself made of it. And sure enough soon after, Durst rings, telling him he really liked the film – as damning an indictment as any film could wish for – and would he be interested in interviewing him? And so Jarecki recorded a genuinely exclusive interview with the man who had hitherto refused to give his side of the story, to anyone. And from that interview – or interviews – Jarecki began to piece together the two different versions of his past, that he and his accusers both insist is what really happened. So from a mixture of recorded interviews, both video and audio, police transcripts, some especially artful, dramatic reconstructions and a slew of interviews with most of the protagonists, the two contradictory versions of his past unfold before our eyes. “Bitter Lake”, the latest erudite film essay from Adam Curtis, this time on Afghanistan. A few critics, AA Gill most notably, have complained that it’s impossible for us to trust Jarecki precisely because his film is so artfully put together. But that surely makes it even more of a pleasure, albeit a guilty one. It wonderfully mirrors and intriguingly reflects the very subject it charts; truth and lies and the different ways we all interpret the same events, in much the same way that Capturing the Friedmans did. 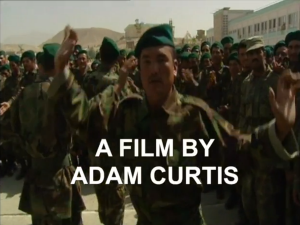 I mentioned Orson Welles’ charming film essay F For Fake in my review of Adam Curtis’ similarly visually literate All Watched Over by Machines Of Loving Grace here. 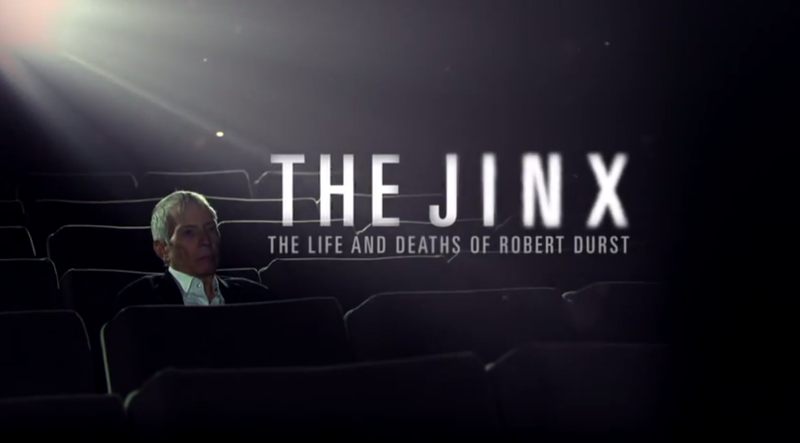 Like that, The Jinx is a captivating companion piece to what should have been Welles’ legacy. 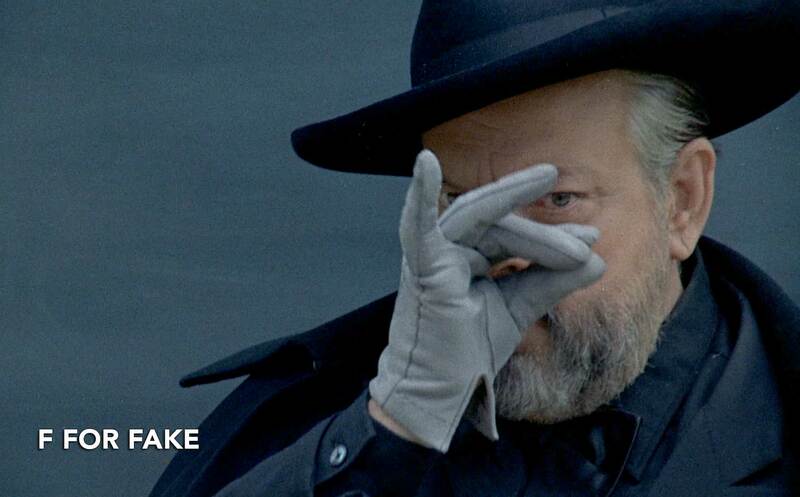 Except that, criminally, nobody noticed F For Fake. It somehow managed to pass everybody by. No one’s likely to make the same mistake about The Jinx. 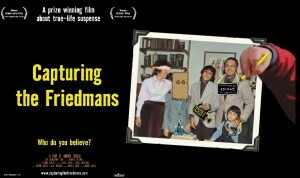 You can see the trailer of Capturing The Friedmans here, and for The Jinx here.